We at Saunders Paving Limited are a small company that have had many years of experience in all types of groundwork services. 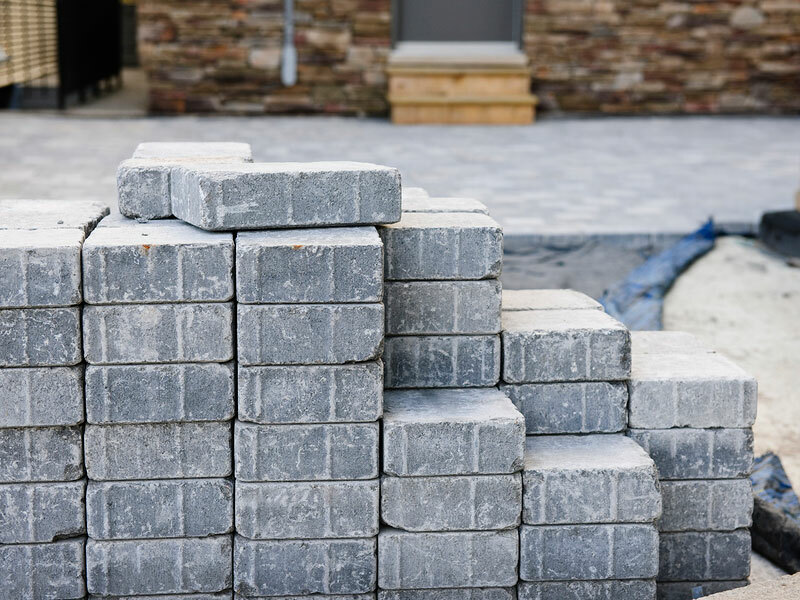 We work in and around the London area and specialise in the installations of block paving, driveways and patios as well as our other services. Our aim is to give you the best service possible at affordable prices. We are happy to say a lot of our work comes from personal recommendations. We only use the best materials and can guarantee a professional finish to any job we do. We will not pressure you into having any of our services after we have given you a quote and there will be no hidden costs. We will always work around you so you are not inconvenienced in any way. As you can see from our website, Saunders Paving Limited provide many services that will not only improve the look of your property but can also increase the value of it too. From start to finish, we at Saunders Paving Limited will go through your project with you every step of the way. We will listen to your ideas and can give you the best advice on what will be the best options for you and your property. We will carry out all the work by ourselves and we will ensure that your property is always safe and free of any danger and any materials left will be disposed of properly. We will always leave you easy access to get in and out of your home while the work is being carried out.